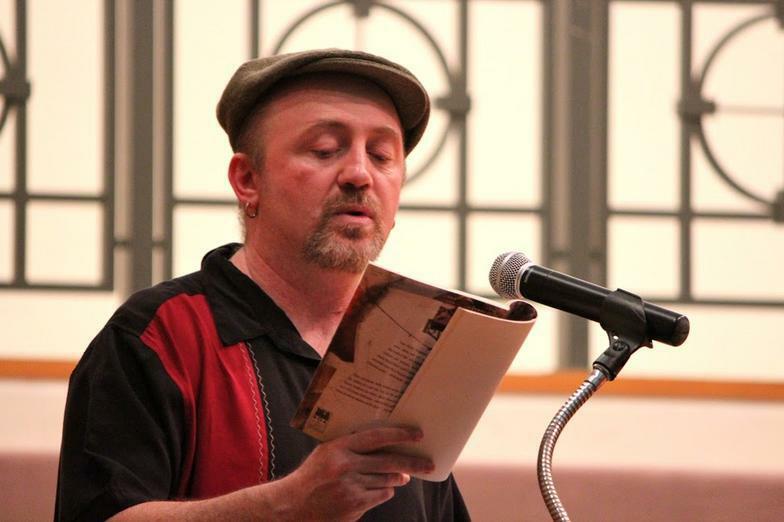 Sean Thomas Dougherty has written or edited fifteen books including All You Ask for is Longing: New and Selected Poems (BOA Editions 2014) and Double Kiss: Stories, Poems, Essays on the Art of Billiards (Mammoth Books 2017). 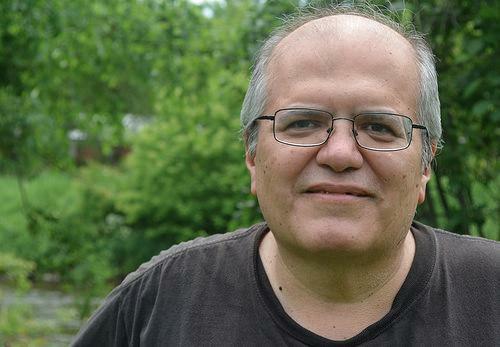 He lives in Erie, PA.
Ray Gonzalez is the author of fifteen books of poetry, including six from BOA Editions. He is also the author of three collections of essays, two collections of short stories, and the editor of twelve anthologies. He has served as the poetry editor for the Bloomsbury Review for thirty-five years and in 1998, founded the poetry journal LUNA. Gonzales is a professor in the MFA Creative Writing Program at the University of Minnesota.